Sunflowers are one of the first things that come to my mind when I think of summer. My husband and I are putting up a split rail fence later this summer and I can already picture a lovely row of sunflowers in front of it. Speaking of sunflowers, we have brought in some really lovely summer/sunflower themed patterns for you. We’ve joined the world of the ‘bundle’. We are offering some designer series as a bundle, meaning that all the monthly releases are available from us at once as an entire series. This will ensure you have all the patterns you need to create your own treasure. These are available after the monthly releases are completed. And here is the best news of all – we offer these bundles at 20% off the individual retail prices. Who doesn’t love a deal, right? We’ve had such great response that we will be adding more bundles as they become available but here are some that we have on our website now. 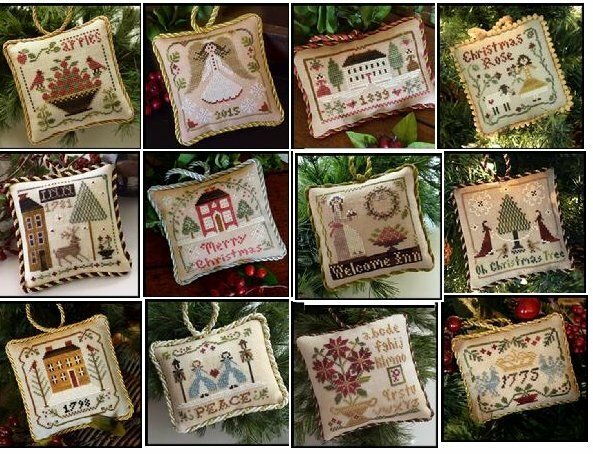 Look under the ‘What’s New’ or ‘Counted Cross Stitch Full Series’. I stumbled across this information today and thought I’d share: Needle work is a gentle pastime of the older generations that was on the brink of becoming a thing of the past. 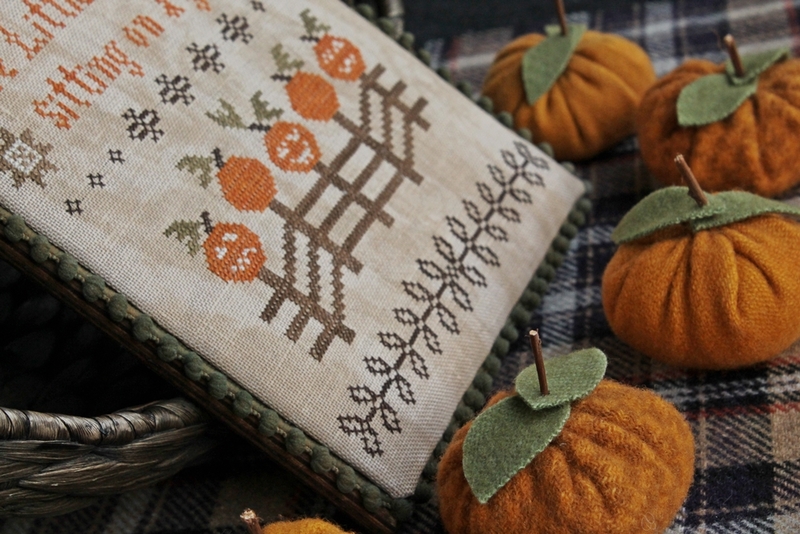 But needlework and cross-stitching classes have made a surprise comeback among 18 to 35-year-olds. Rising sales of sewing machines and cross-stitch patterns and kits are now driven by a new generation of home craft lovers. According to Polly Leonard of Selvedge Magazine, “Making is part of being human, yet as a society we are suffering from the effect of increased screen time and the lack of real fulfillment that often accompanies that. Most needlecrafts are fairly accessible and require only basic skills and minimal outlay to achieve very rewarding results. That’s wonderful news for someone like me who has had a lifelong love of needle arts. And you all should be excited as well. This means that you should have an increased supply of wonderful charts from which to choose for your next heirloom. So, tell your friends to put down their cellphones and release some stress while creating something beautiful at the same time. I would love to be able to gather some of you all together for classes – just think how much fun it could be! I haven’t given up on the idea, yet, just moving it to the back burner for a bit. BUT… I am putting together a SAL. What, you ask? SAL is short for Stitch Along and it not only is a great way to meet new people but you get a great project out of the event. Each month, a new pattern will be mailed to all registered participants, along with floss (if requested) and fabric (also if requested). Often there is a theme, such as Christmas, Thanksgiving, etc. but you will not know what you are stitching until the pattern is received. The Stitch-A-Longs can last for 3 months up to a year. I’m sure I will keep this first SAL to three months just to see how you like it. By controlling the release of the patterns, we will all ‘stitch-a-long’ together. You can’t jump ahead! It really is a fun time! I will set up a separate Facebook page for you all to post your progress, comment on your or other’s work, ask questions, and, most importantly, make more stitching friends! So, watch for the announcement that registration is open! It continues to be a very busy time here at the castle and we wouldn’t have it any other way. Thank you all for your continued support and making my dream come true.